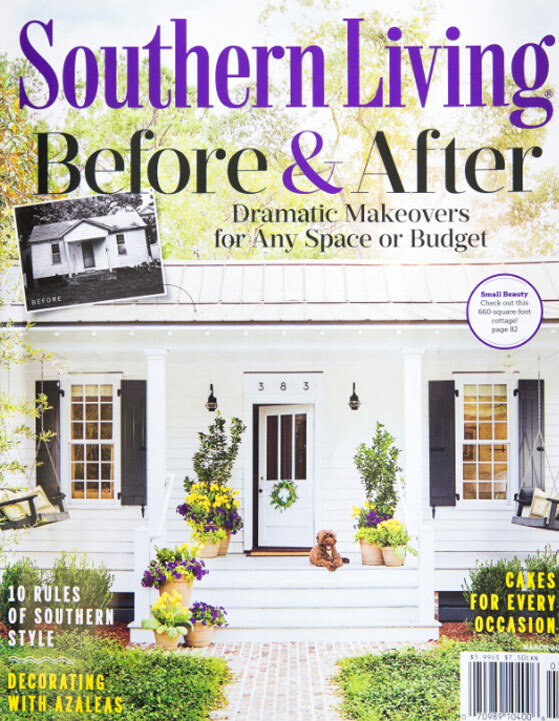 Southern Living celebrates the best of Southern life by sharing authentic experiences and Southern culture through Home & Garden, Style/Beauty, Travel and Food. 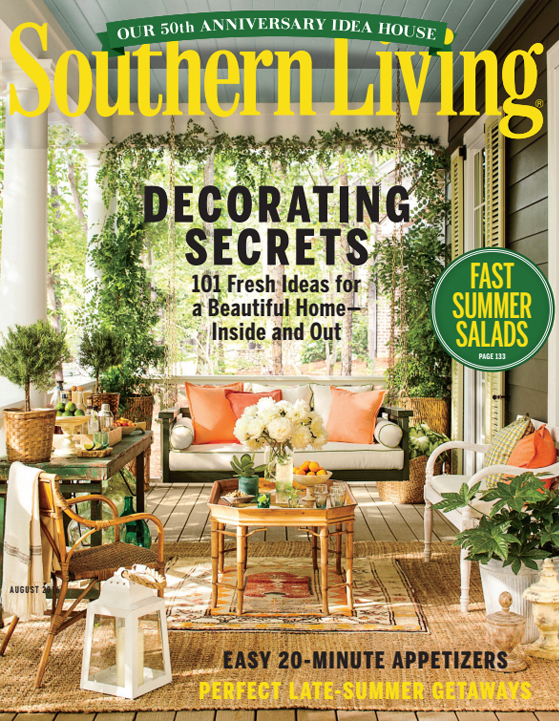 The Chateau Necklace from Uganda was featured in the March 2017 issue of Southern Living. This Necklace features a long, stranded look and touch of golden glamour to elevate paper beads to haute couture. 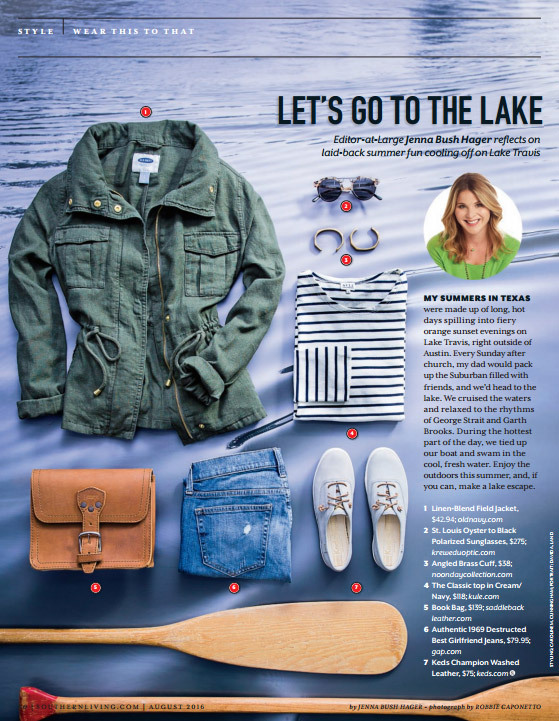 The Angled Brass Cuff from Kenya was featured in the August 2016 issue of Southern Living. Beautiful brass is forged by hand for a geo-inspired cuff that makes a perfect base for any arm party.